Imagine driving through a land where volcanoes loom above vast icecaps. Or hiking through moss-clad lava fields to a waterfall crashing over 100m-tall cliffs. Imagine a coastline where black-sand beaches stretch as far as the eye can see, or where colourful fishing villages lie scattered like confetti through majestic fjords. Iceland’s natural wonders and vibrant culture can be explored year round – from summer under the midnight sun to winter in the glow of the northern lights. The world’s leading operator to Iceland, we’ve been creating holidays to the ‘land of ice and fire’ for 35 years. 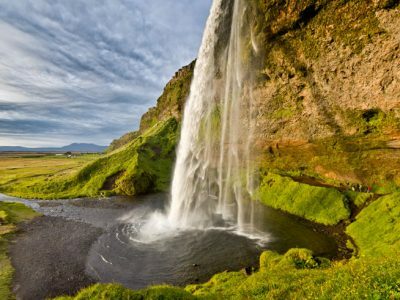 You won’t find a more comprehensive or exciting collection of Iceland holidays available anywhere. Featuring everything from self-drive holidays and small-group escorted tours to northern lights breaks, hiking holidays and whale watching tours, we know Iceland inside out. Let our experts guide you through every step of planning your holiday – what’s more, we guarantee the best price available at the time of booking with no hidden surcharges. Iceland is addictive. Where else in the world can you spend one day riding a snowmobile over an icecap and the next hiking through towering fjords, searching for humpback whales or joining the dots between some of the world’s most beautiful waterfalls? 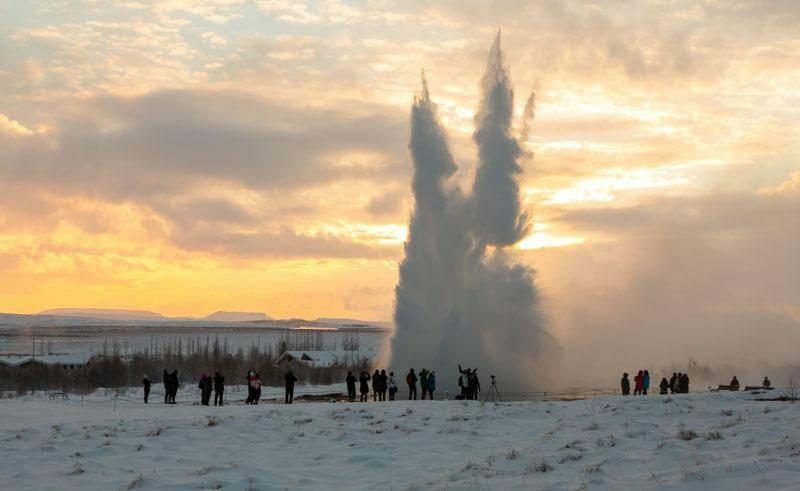 This fascinating country is easy to explore and all of our self drive holidays in Iceland include our exclusive digital travel guide, iDiscover packed with information and insider tips designed to enhance your trip. On a small group escorted tours expert guides will show you the road less travelled, enriching your holiday with incredible sights and authentic experiences. Travel in Iceland is year round. Whether you’re looking for a northern lights short break or a two-week summer adventure, we offer holidays that cover the length and breadth of the country – from the epic East Fjords to the rugged Snaefellsnes Pensinsula, from a sojourn along the South Coast to a 4WD adventure through the interior. The holiday itineraries on our website are just a starting point, as our Travel Specialists are here to help you embellish and fully personalise your trip to suit your individual requirements. A mesmerising mix of mountains, fjords, waterfalls and wildlife, the East Fjords are scattered with idyllic fishing villages, while routes north and south connect you easily to Icelandic icons like the glacial lagoon and Myvatn's volcanic wonders. A vast and fascinating area, isolated, raw and rugged - once visited, never forgotten. This is a region where visitors feel humbled by lofty scenery and Mother Nature's awesome talent. A 4WD, high clearance vehicle is an absolute must, unless taking a guided tour. A region of diverse and incredible natural beauty, the north of Iceland boasts thundering waterfalls, dramatic canyons, scenic fjords, rivers, lakes and striking volcanic features complemented by interesting towns and villages and plenty of opportunities to explore. 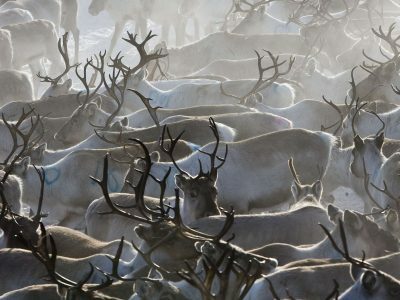 As the world's most northerly capital and one of the most compact – Reykjavik, the 'Bay of Smoke' – never fails to surprise, at any time of year. Blending Nordic heritage with modern, and distinctly unique style, this vibrant city can be reached in less than 3 hours from many UK airports. Snaefellsnes and West Iceland is the region beloved of artists, musicians, writers and anyone seeking Viking history and inspiration from nature at its most magical. Also known as the ‘beautiful south’ – this region is dominated by the vast Vatnajokull icecap and many a glacier spilling out over the land. This is the oldest and wildest region – remote and stunningly beautiful with countless fjords, precipitous mountains, amazing coastal roads and hidden gems. 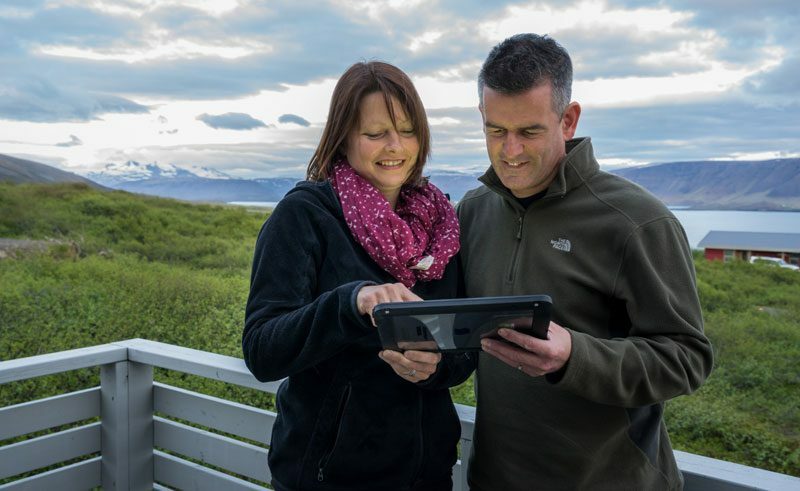 All our Iceland self drive clients have access to iDiscover, an exclusive digital guide, designed to enhance your holiday experience and support you throughout your journey by collating all of our extensive knowledge of Iceland in a single easy-to-use app. Developed in partnership with our Icelandic guides and suppliers, this must-have travel companion is tailored to your personal itinerary and allows you to build your perfect journey using the interactive Travel Planner. Adapt each day to suit your interests by adding optional places to visit from a vast database of our recommendations including famous landmarks and hidden gems as well as suggested hiking routes. iDiscover provides you with the tools you need to maximise the potential of your self-drive holiday by combining our wealth of knowledge amassed over more than three and a half decades with the latest geo-mapping technology. Browse online our guide to holidays in Iceland or Greenland in summer. Don’t know how it could have been better. 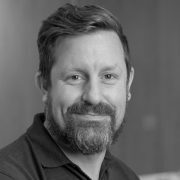 Staff were efficient in sorting our tailor made booking and then dealing with changes caused by flight schedule changes. Everything was amazing especially the tour guide Alexia. She really had everyone's best interests at heart. Even though we were very sad no to see any Orca , she made the trip memorable. Efficient, friendly service. We’ve booked our next holiday with them. Your on site tour guard was superb. Excellent booking process and fabulous holiday in Iceland! Excellent! Easy, quick booking service, everything supplied by email and post, fabulous holiday in Iceland. Wouldn't hesitate to recommend.